The current generation sees two heiresses, twins Freya and Lily. Their story starts here. Despite being the spitting image of one another, Freya and Lily drifted apart during their childhood – Freya’s overbearing need for attention drove her sister away after her antics got the pair a fair few detentions. Fast forward to their teenage years and Freya is now isolated and introverted; her sister outgoing and surrounded by friends. Will the two sisters ever reconnect? 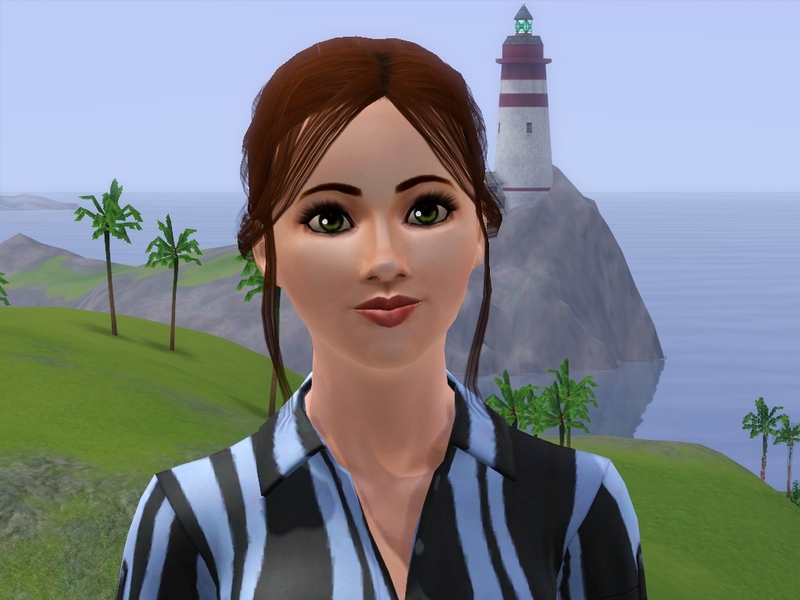 The founding Sim was Cassie Rivers. The second heir is Ivy Rivers; her story begins here. Having grown up away from her family in a children’s home in the Valley, Ivy accidentally met her brother Tristan and was found by Matthew, her father, as a teenager and brought home. Her years in the system have left her shy and a bit on the grumpy side, although she adores being at one with nature. How will her early years affect her life? Dylan Rivers is heir of the third generation, his story begins here. 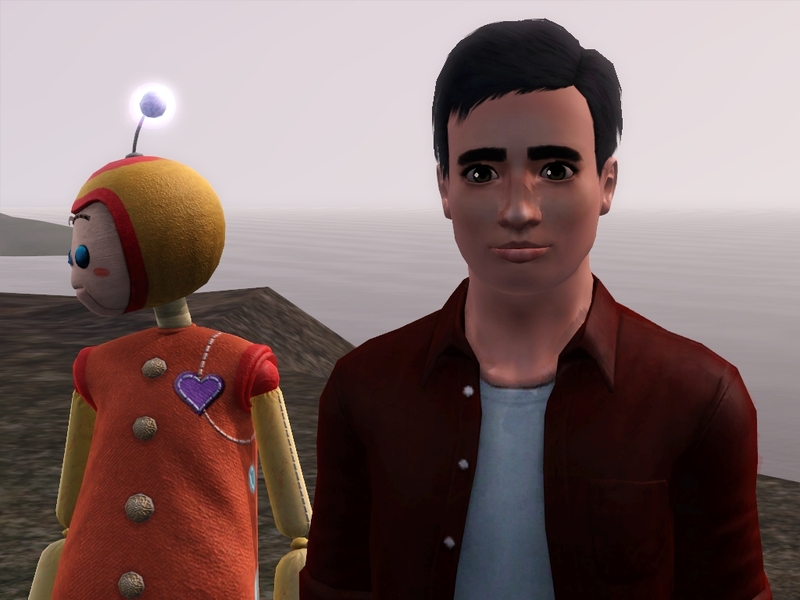 Dylan’s favourite toy, a strange little doll named Puzzle he was gifted as a child courtesy of his father’s mysterious second cousin Eugenie, has been a big part of his life. Although the pair were inseparable during his childhood, Puzzle soon turned out to be trouble… More trouble than his friendship was worth! As Dylan grows up and tries to leave his meddlesome friend in his past, will he ever be able to shake off Puzzle once and for all? This entry was posted in From Sian by Sianystar. Bookmark the permalink. Hey Sian! I found this Legacy from your first one 😛 good luck on this one! Thank you very much!! I’m going to need it!! Aww, thank you so much! That means a lot 🙂 I hope you’ll enjoy it!! I just found this site ~ Lurve it!!! My computer crashed a couple months ago and just purchased a new one. 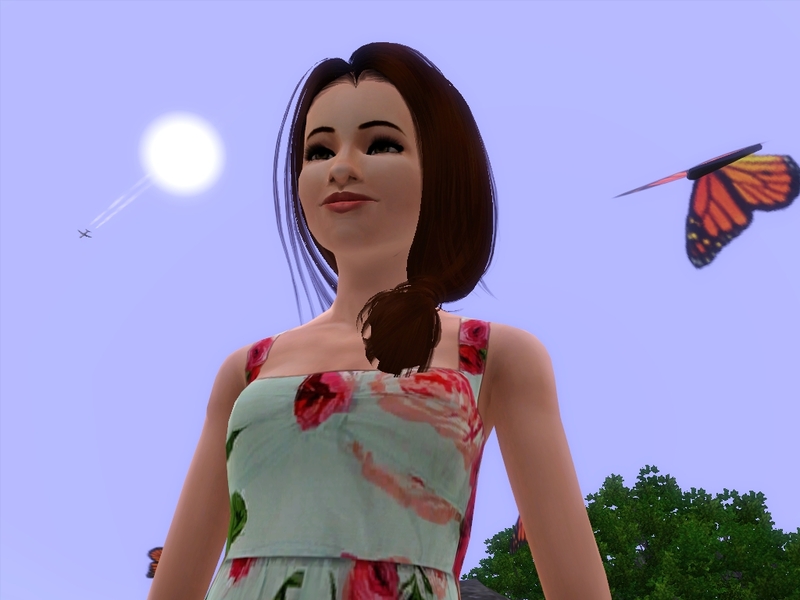 I am downloading (again) my sims3 games and went to the Sims3 forum site because I was having some “issues” LOL! Anyway, saw the link to this site – I will be back to read more! What a great read! You have a gift of making it light but still filled with teary moments and chuckles! I was wondering what setup you’re using here on wordpress? I am trying to set up my own site and so far I’m failing terribly haha! I love these families! The stories are so well written and I love it! You give me lots of ideas for my blog, too! ❤ Awesome job!